Girls have spoken! The winning Girls’ Choice badge topic for 2017 is in. So, without further ado, we’re pleased to announce . . . The next Girls’ Choice badge will be Troop Camping! What a great way to build go-get-‘em problem-solvers, encourage challenge-seeking, and expose girls to new experiences as they grow their skills, confidence, and character. 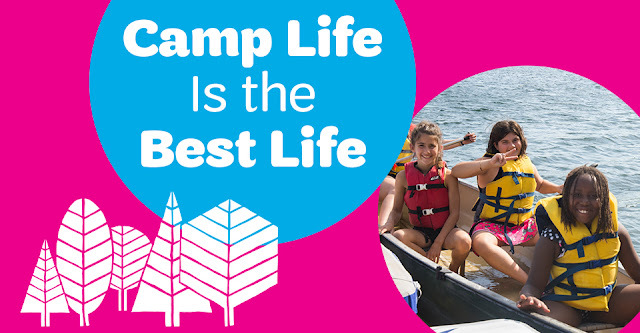 After all, camp life is the best life! Many thanks to everyone who voted and shared the poll with girls. That’s how we keep this process girl-led, which is so important! We can’t wait to roll up our sleeves and get started on these badges. Daisies will get a first taste of the camping fun and excitement in their first-ever Girls’ Choice badge, and then the Brownie Ambassador badges will build on that foundation. Badge requirements will be available for download on June 15, 2017; badges and printed requirements will be in council shops by August. Keep an eye out for the badge design poll, which will be open from February 13 to 17. We will share that link in February. In the meantime, start thinking about where this adventure will take you: Troop Camping awaits! And girls, always remember, it’s your world.